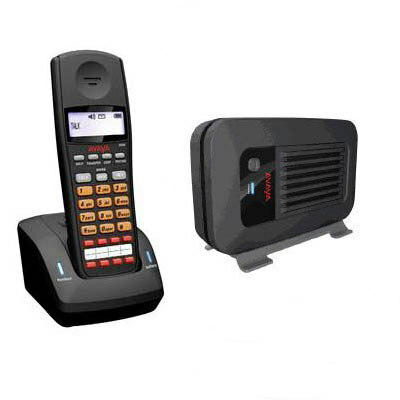 Avaya 3920 Wireless Telephone (700471121). The Avaya 3920 is a powerful wireless option for your Partner ACS system. The 3920 provides crystal-clear conversations and full access to your system features. Handset, base unit, (2) AC adapters, charger unit, rechargeable battery.